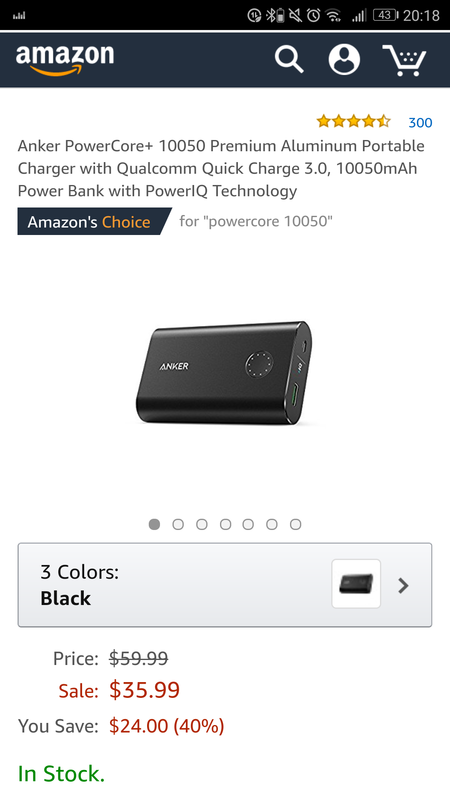 Can I use PowerCore+ 10050 to charge any Type-C Mobile Phones such as SAMSUNG Galaxy Note 8 for example ????? I think you have the "old" Version. It's okay. You can use it. 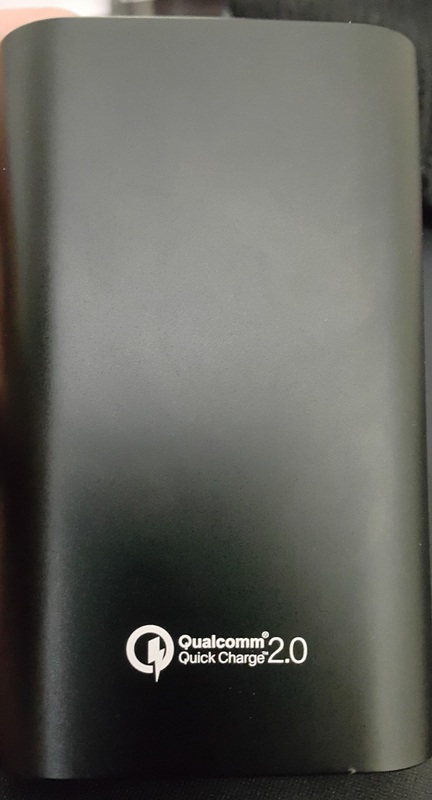 How long does it take to charge the Note 8 from 0 to 80% on the Anker PowerCore+ 10050 with Quick Charge 3.0? If your charger is enabled with quick charge from my knowledge I believe that the Note 8 is compatible.